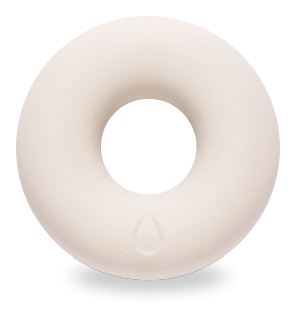 EM Ceramics reduce the surface tension of water, in other words water clusters are reduced. 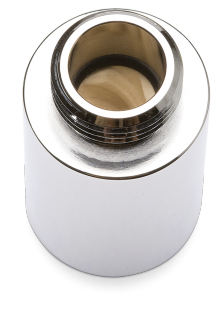 This makes the water softer, limescale is held in suspension and is deposited less. 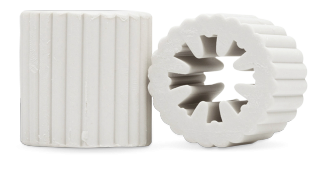 EM Ceramics are outstandingly well suited for revitalisation of water and suppression of electromagnetic fields. Place EM Ceramics Universal Ring large in the bath water. Alternatively, 2 x EM Ceramic 35 mm Pipes can also be used. Simply install the EM Ceramic Swirler for Shower Heads between the hose and the shower head. Simply install EM Ceramic Swirler with Internal Thread on the tap. 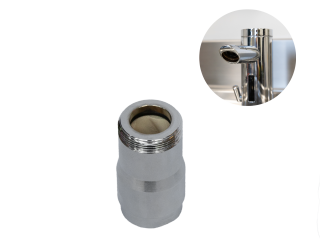 It is also possible to use an EM Ceramic Swirler with External Thread for the tap. This Ceramic combines the active principles developed by Viktor Schauberger with EM technology. A funnel is made from clay and EM. 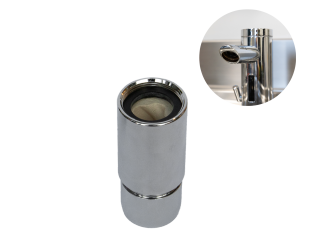 This swirls the water through a gentle twist as it flows through the pipe, thereby revitalising the water. 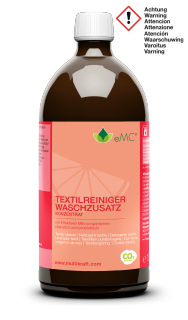 Add EM Ceramic Pipes Wash directly to the laundry before every wash.
To reduce the amount of detergent required, add 5 ml EMC Cleaner for Textiles to every wash as a washing additive. 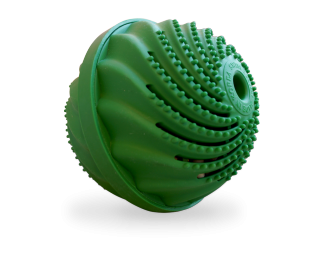 Add BioWashBall directly to the laundry before every wash. Even at 30 °C the BioWashBall demonstrates its washing power. It is environmentally friendly and totally chemical-free. Simply place or hang EM Ceramic 35 mm Pipe in the cistern.